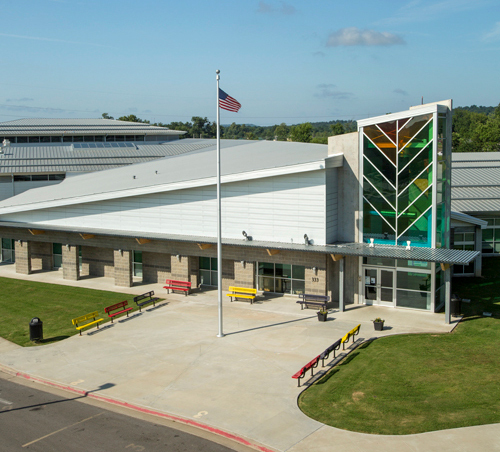 Heritage Elementary is a new school in Tahlequah OK serving 500 students from pre-kindergarten to 4th grade. 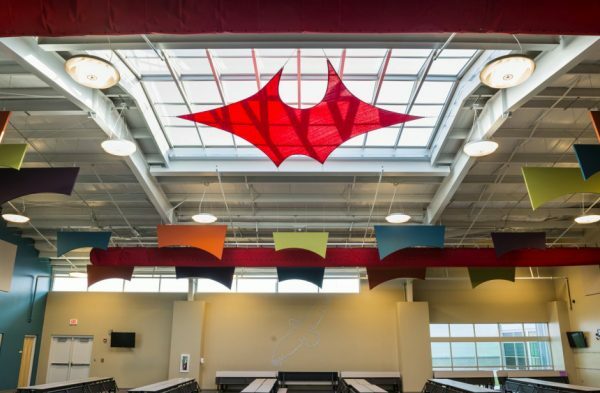 The school was designed to honor the native American’s history. 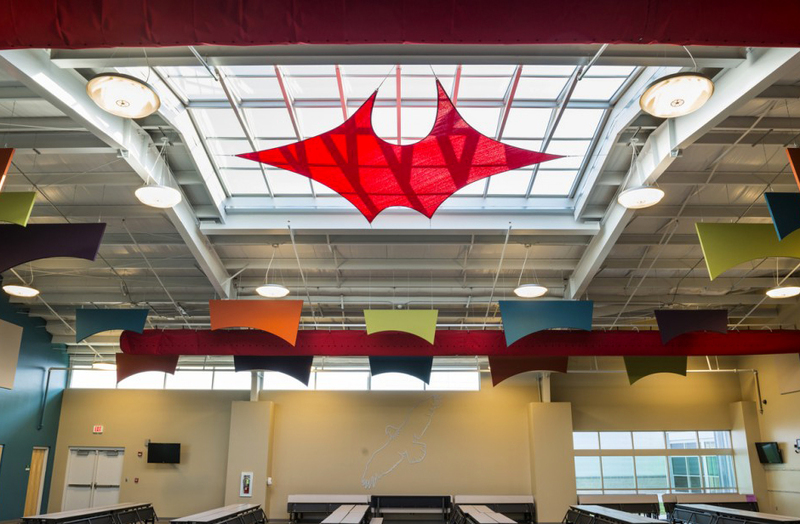 A dynamic glass entry element honors Tahlequah’s Cherokee Indian history with an abstract Cherokee sacred fire, a symbol of the culture’s unity and strength. 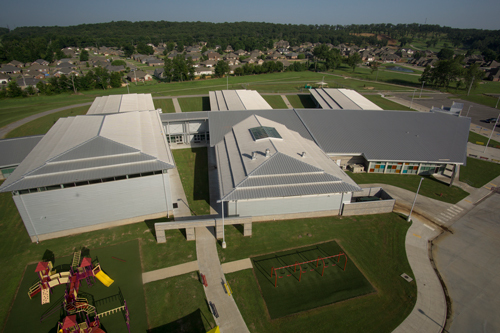 Along the curved spine of the school, there are fingers radiating into hallways with 8 classrooms per grade, a cafeteria, gymnasium, music room and library/media center. The unique construction of the school cleverly disguises the actual size of the building using tiered metal roofing. 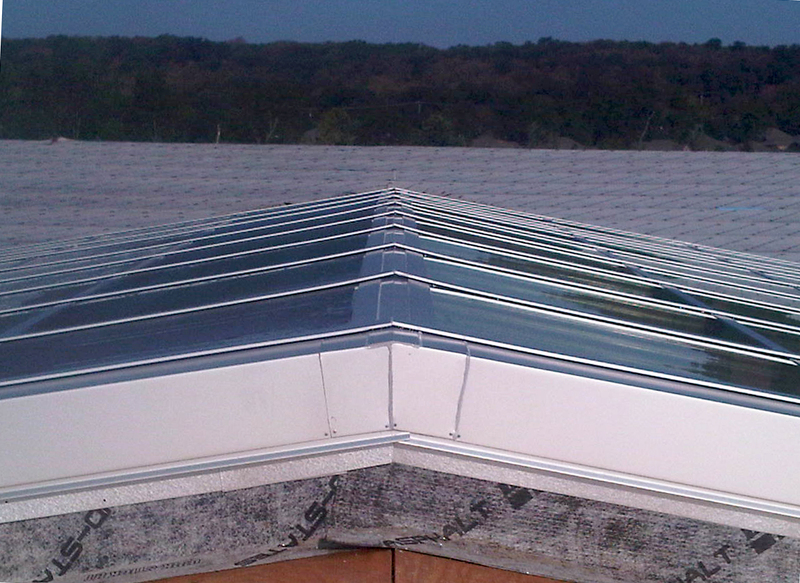 Above the commons area, in the center of the school’s roof, is a saddle skylight by Crystal Structures. 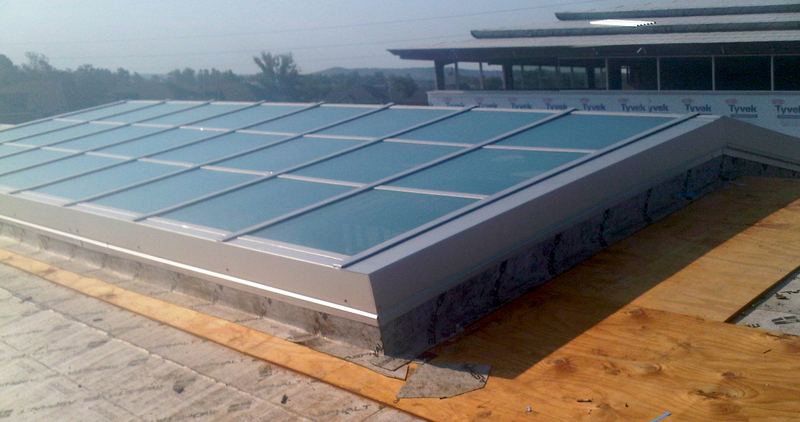 The skylight measures 25′ in length and spans 20′ across the ridge of the roof. 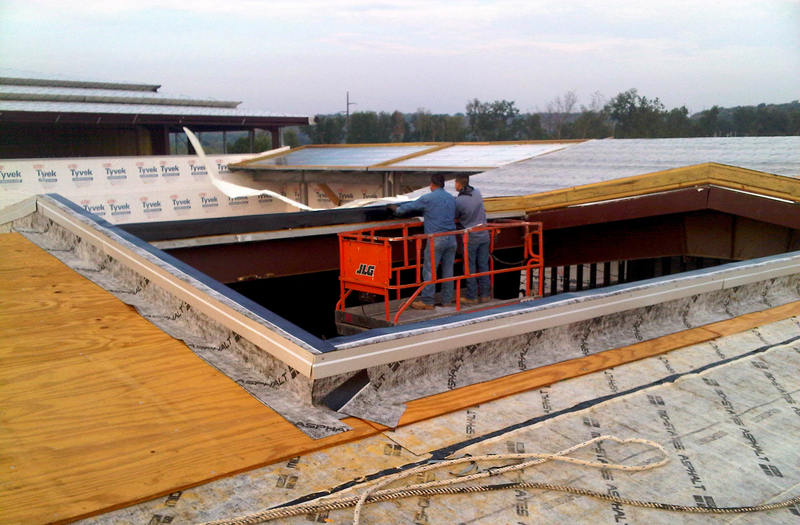 It’s always a pleasure to be a part of educational projects. 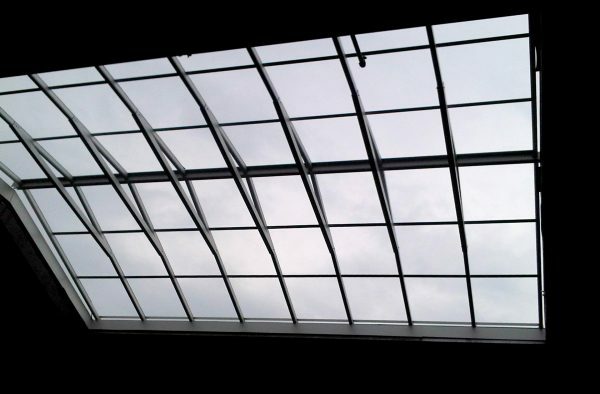 The ability to have natural daylight enhances the student’s ability to focus and stay engaged in the day’s activities. Find out more about the saddle skylight and other skylight options here. Next Post: 3 Certification programs to choose from – which one is best?